BBC partnered with Acast, an international audio platform offering programmatic ads. 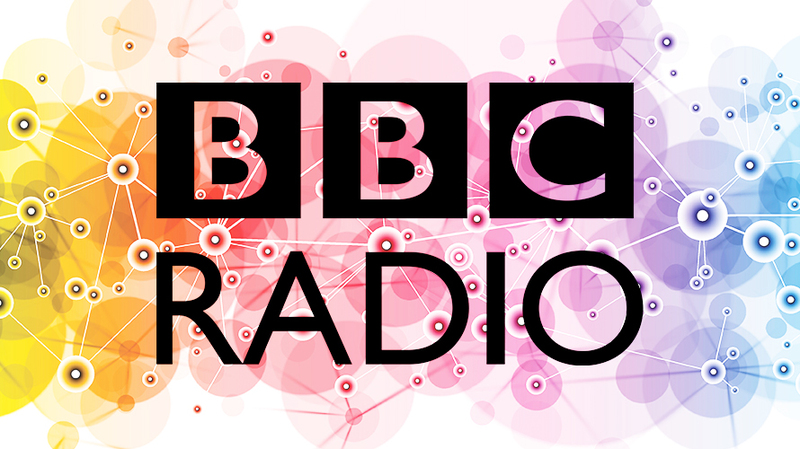 *Ding* international listeners, you’re about to hear ads on BBC podcasts. To make it crystal clear to listeners, a warning bell will let you know when it’s coming, and it won’t be read by the host, said Mary Hockaday, controller of BBC World Service English. Some BBC brands and platforms, such as BBC.com and BBC World News, already offer ads, but the podcasts were a new market and format to expand and offer ads on, Hockaday said. This is the first time ever for international ads, but you won’t hear them in the U.K., where government regulation prevents them. “We thought that was a really appropriate way to support what we do,” Hockaday said. “I think BBC is a long-term partner with us. It really establishes us as the platform of choice for publishers,” Acast CEO Ross Adams said. 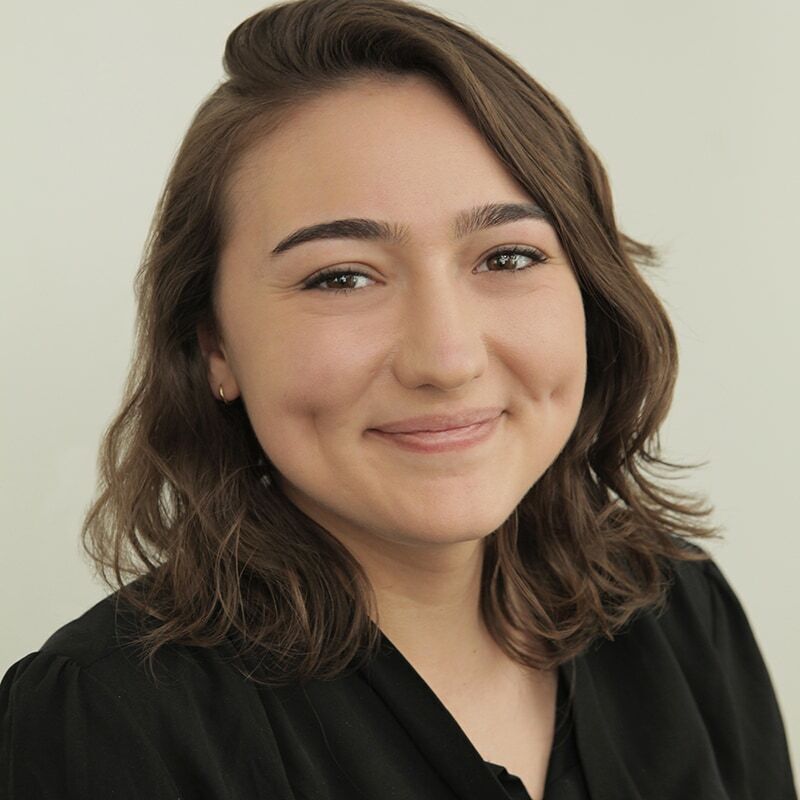 Sara Jerde is the digital media reporter at Adweek, covering publishers and platforms, including the OTT and streaming space.